American Pop Art. 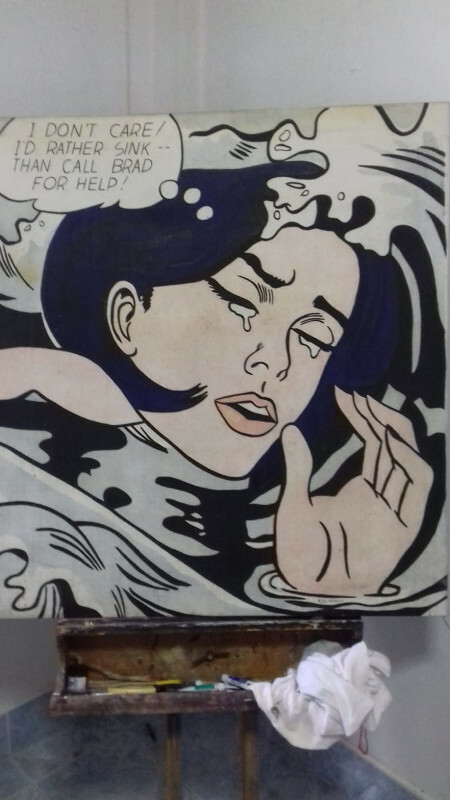 (Style of Roy Lichtenstein). Oil on canvas. Price on request.